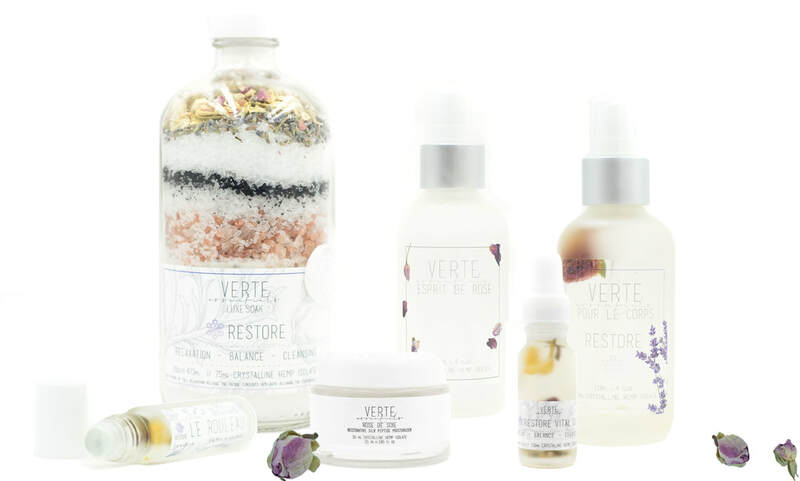 ​​products designed to enhance an experience of beauty and overall wellness. Supporting you through uncomfortable moments of pain, stress and sleeplessness. ​“A few drops is part of my daily routine. Call it a ritual, if you will. It is part of my mental warm up so I can hit the ground running."